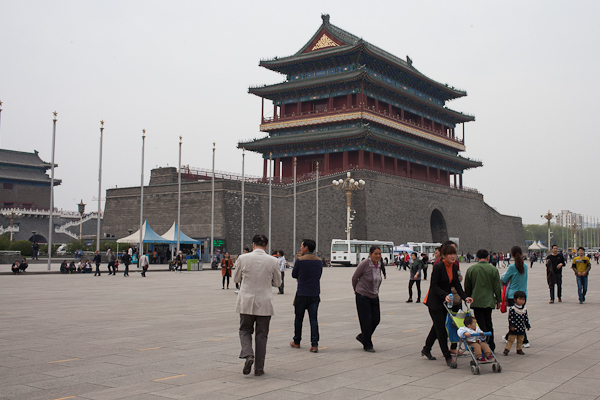 If you find yourself in Beijing for a couple days during a stopover, as it is commonly the entry port to most destinations in China, or are taking advantage of their 72 hour visa free transit pass, you will find so much to see and do in this country’s capital. As the capital city, there is a blend of history and culture – whether you’re into music or art, or want to explore the city’s famous architecture, there’s something for you here to enjoy. 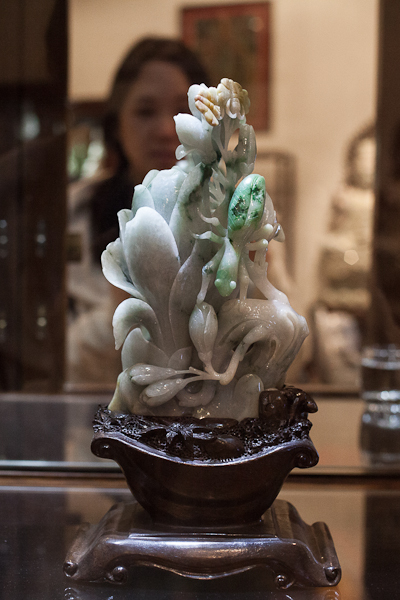 A trip to Beijing isn’t complete without visiting the historic Forbidden City, which dates back to the Ming Dynasty. 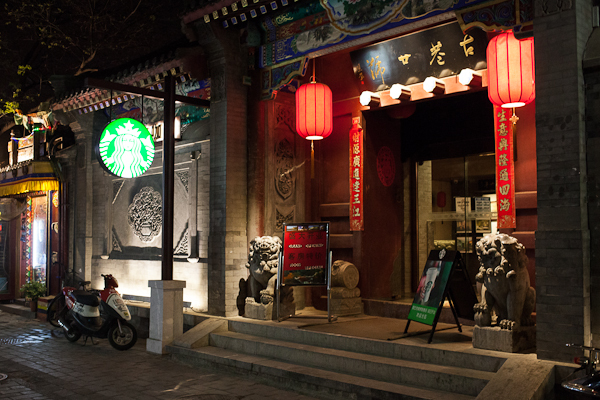 Since it’s located in the center of Beijing, it’s easy to find from many other locations in the area. Start your day out by visiting the must-see destination, Tiananmen Square – the size of the city square makes it the third largest in the world! 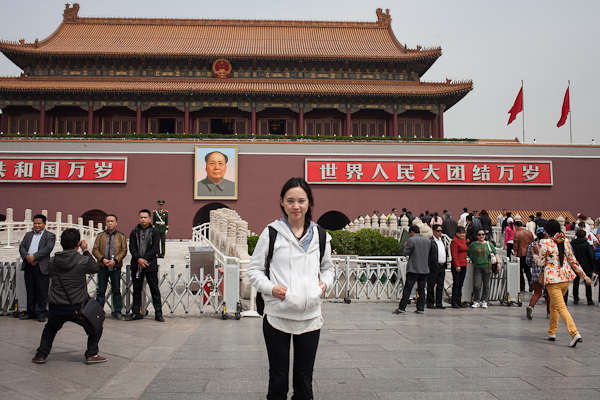 Aside from the historic value of Tiananmen Square, it is also an iconic Chinese landmark. The Gate of Heavenly Peace separates the Square from the Forbidden City, while another gorgeous stopping point, the Summer Palace, is the largest and best-kept royal park in the entire country. 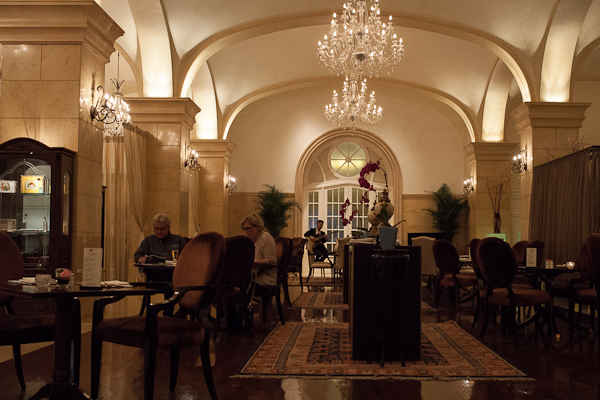 After exploring the Square and surrounding historical landmarks, it’s time to grab a bite to eat. 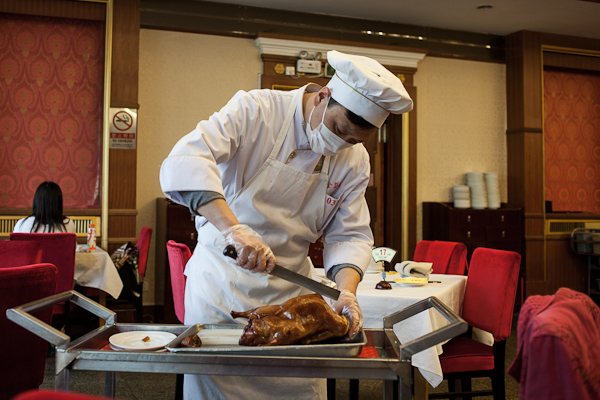 A must do is taste the local specialty – a Peking duck feast. 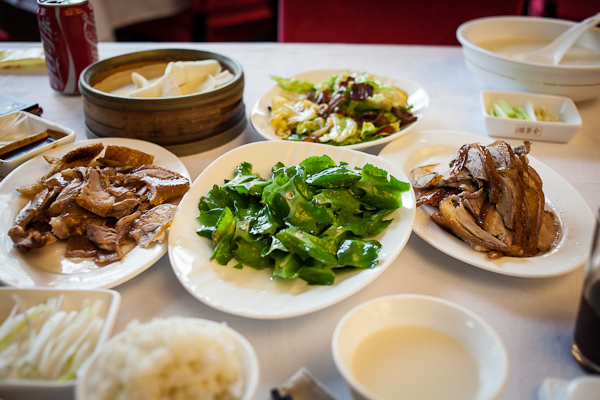 Hua’s Restaurant serves up succulent duck and a variety of fresh side dishes, which is a perfect place to fill up before exploring other parts of the city. Despite being filled with stunning architecture and historic landmarks, check out another historic site the Raffles Beijing hotel. Insanely expensive jade shops and fashion can be found here, and the Writer’s Bar is a luxurious lounge to relax, enjoy a cocktail and live music. 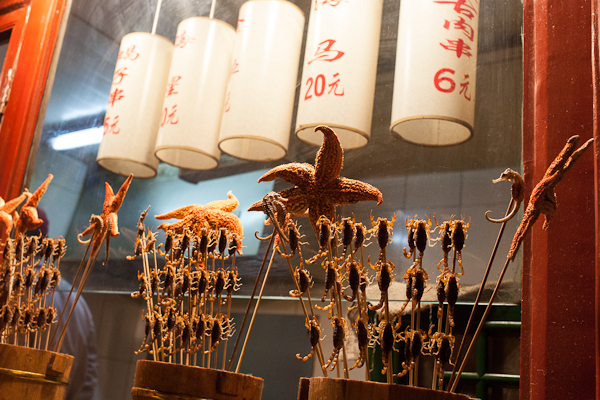 Once you’ve filled up, continue on to the main shopping street, and a side street Donghuamen Night Market, to find unique eats and eclectic street performances such as fried insects and starfish and operatic performances. 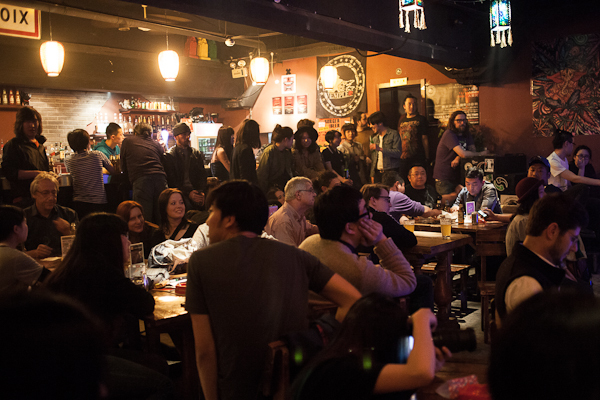 Beijing is also the hub on the underground music scene in China, with all western influences can be deeply felt in punk, ska, and metal bands around the city. 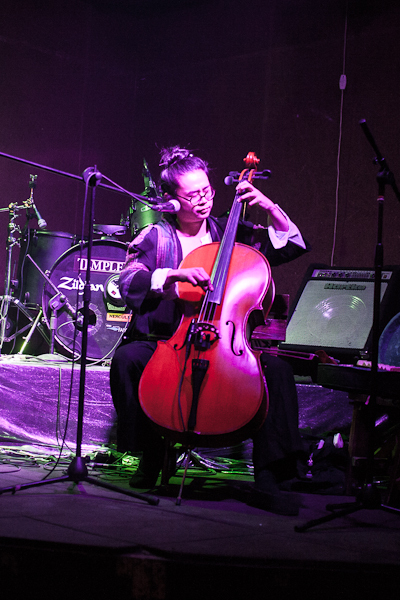 You can find music venues around Nanluoguxiang, located in the Dongcheng district. 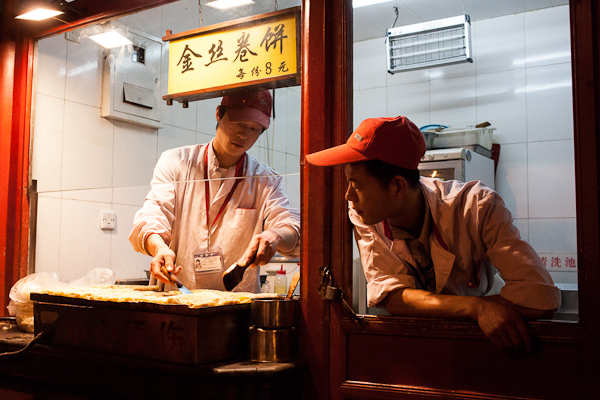 Nanluoguxiang is the hippest area in town with shops and cool bars, cafes. 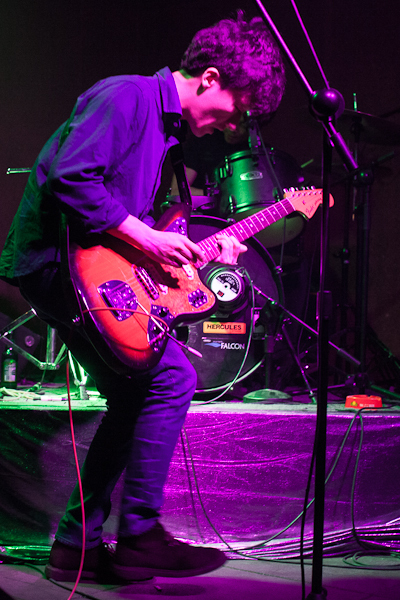 Live music venues, such as Mao, play an array of touring international bands and young student bands depending on the night, Temple is another great location– whether it’s a punk-influenced band or experimental. 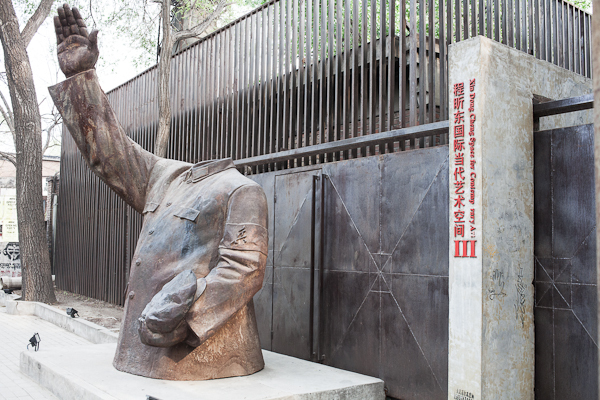 Beijing is also the hub of the art scene in China with the district called 798 Art Zone. 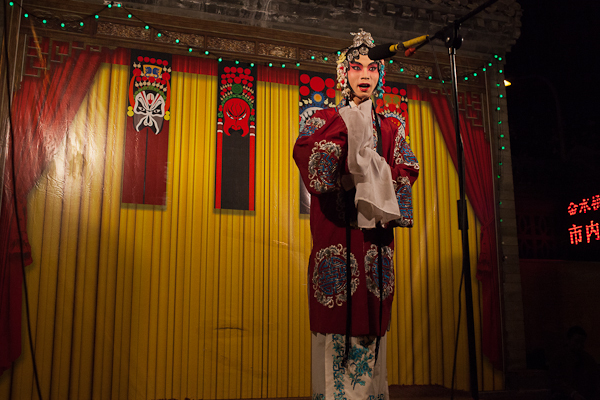 This area is also known as the Dashanzi Art District and is located inside a number of alleyways and structures dating back to the early 1950s. These structures were created under the Socialist Unification Plan that was started between the People’s Republic of China and the Soviet Union, but was later dropped and China turned to East Germany to continue the project. Throughout the 80s and 90s, the use for such factories diminished and were ultimately abandoned. 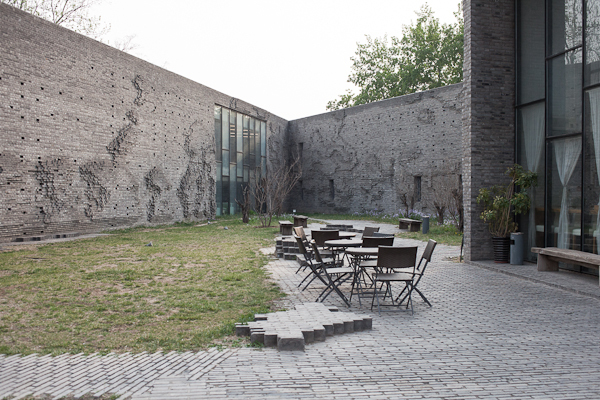 While the factories were being vacated, the contemporary artist community in Beijing was looking for a place to call home and the Dashanzi complex was the perfect fit! 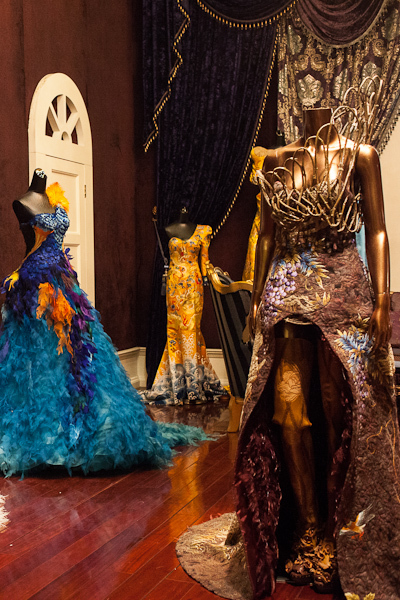 Over time, more and more artists moved into the complex and today it is one of the best destinations for art lovers. 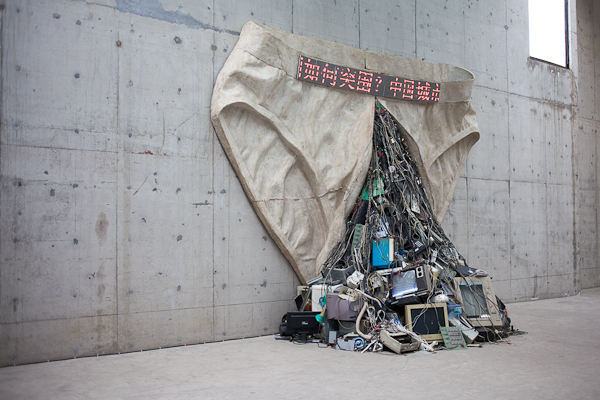 As a whole, Beijing is a wonderful place to enjoy the art scene. 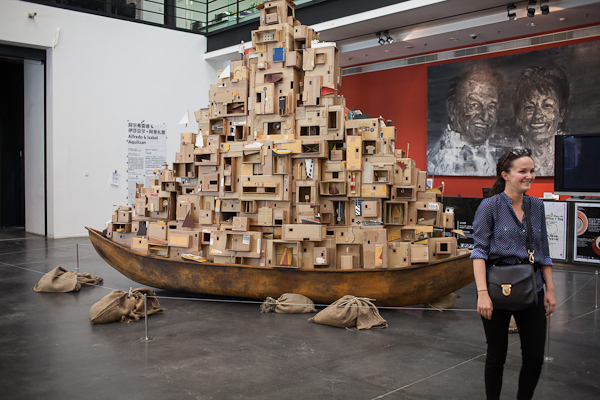 Although a trek outside the city center, highlights include modern art facilities such as the Xin Dong Cheng Space for Contemporary Art, Ullens Center for Contemporary Art, both located in district 798 among lovely coffee shops and handcrafted souvenir shops. 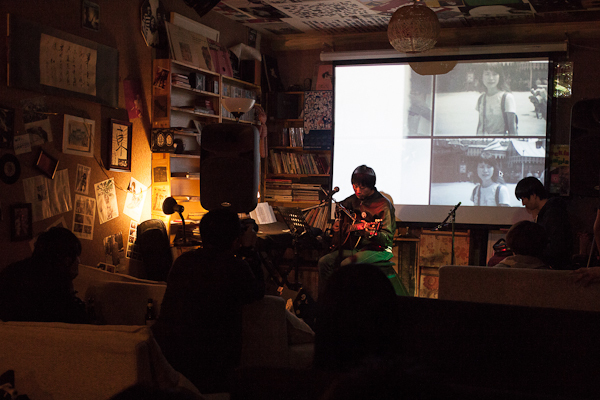 Even further away is the new art destination, the Three Shadows Photography Arts Center, which is the first space dedicated to lens-based art and photography in China. Whether you’re in China’s capital city for a relaxing stopover or you want to see as much as possible in a short time, these are some of Beijing’s must see destinations!